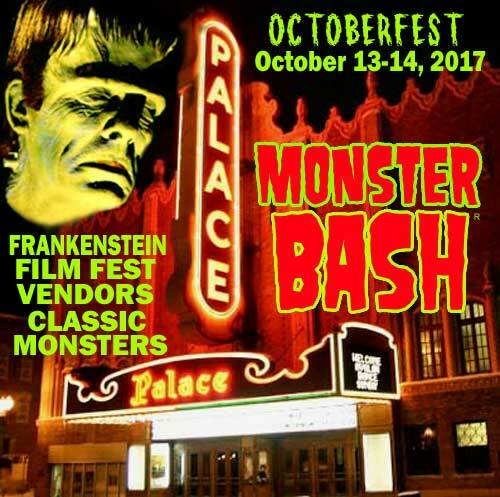 You can now order your membership admissions for Monster Bash Octoberfest! VIP admission to all movies for the two day Octoberfest. GET YOUR PASSES CLICK HERE! Passes will also be available at the door. Or, you can call with credit card at (724) 238-4317. 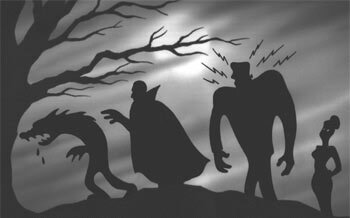 Or, you can send checks or money orders payble to: Creepy Classics, P.O. Box 23, Ligonier, PA 15658.